Tie Shou and Yi Yi are probably the only happy people in this. Previously on The Four… catch up with episode 39 recap! You think ASG has left town and things can calm down a bit, but Leng Xue is about to find himself in the middle of a new problem. Uncle has called him to tell him that the Emperor wants him to marry the Princess. If he doesn’t, then Li Mo will receive a white scarf to commit suicide. Without any choices, Leng Xue agrees to this arrangement in order to save his loved one. What. the. heck. A heavy-hearted Leng Xue returns home to find Li Mo waiting with a table full of his favorite dishes. She professes her forever love for him while he just stares. Awwww, poor Leng Xue! Later that night, Li Mo tries to put a jacket on him as he reads, but he coldly refuses. The next morning when she brings him food, he says he has no appetite. He asks if she gets tired of doing this and that for him, and she says no. So he tells her that he is tired of her bothering him all the time. Booo! Leng Xue ends the conversation by stating flatly that he cannot be bothered with romance at this point. 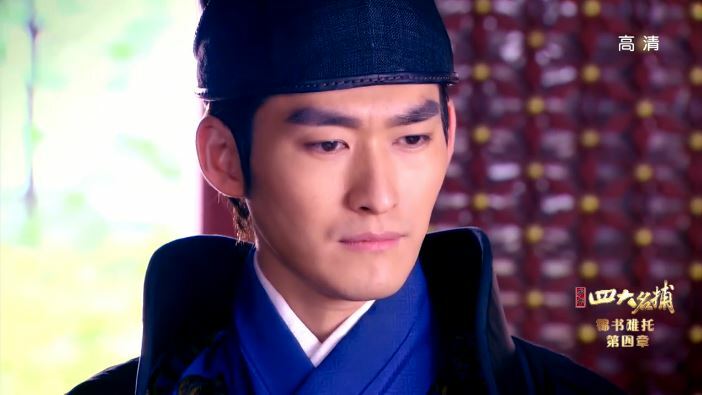 Li Mo mistakes this he is just shifting focus to his revenge plan. She offers to wait for him as he figures that out, but he is all like nope, don’t need that, this is my business and my business only. Ouch. Sensitive as Li Mo, she realizes something must be wrong. She confesses to Wu Qing that she tried to read Leng Xue but couldn’t because he is all mixed up on the inside. So she asks him to talk to Leng Xue. Wu Qing turns a corner to find Leng Xue drinking in the backyard pagoda. 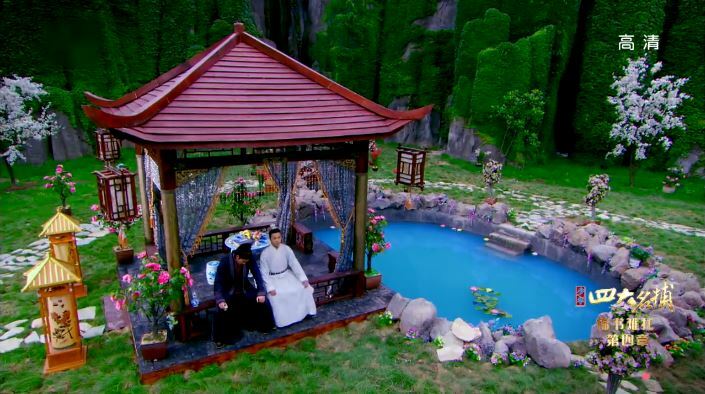 Dang, Shen Hou Fu must be collecting a lot of taxes to get this kind of swanky set up. 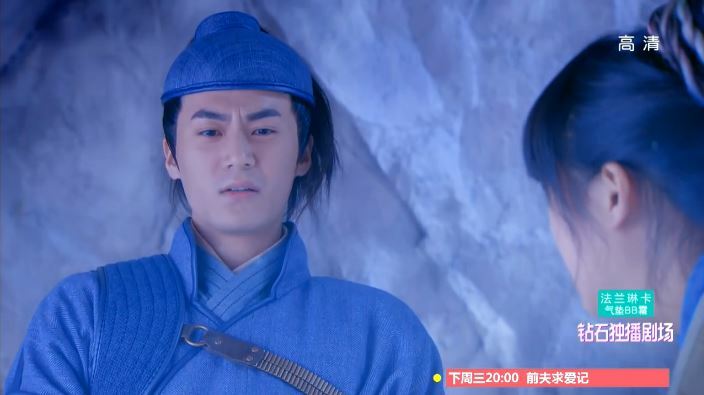 Wu Qing gets straight to the point – inquiring as to why Leng Xue has not married Li Mo yet since everything is now resolved. Leng Xue replies that he simply no longer wants to be with Li Mo because feelings change and he doesn’t love her anymore. Wu Qing is unconvinced but he isn’t able to get anything else out of Leng Xue. 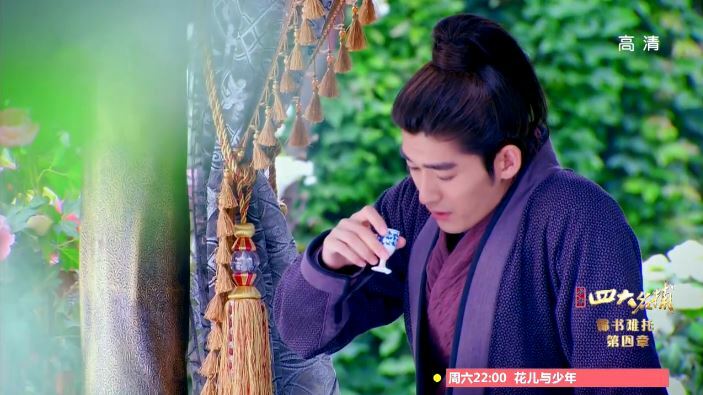 Meanwhile, Tie Shou catches Yi Yi using poison again. They start talking about her plan to quit and how she has “betrayed” him again. Ohy. Yi Yi even asks Tie Shou to break her arm so she can stop her addiction, but he isn’t able to. So they go on like this, back and forth until Zhu Ge arrives to tell them to cool it because as long as Yi Yi uses her poison palm for good then it is not a problem at all. YES, didn’t I say this like episodes ago? Argh, finally someone with logic knocks some sense into them. At least Tie Shou admits that he is stupid for not figuring this out earlier. Cue eye roll. Since Shen Hou Fu has returned to normal for the most part and it is Jiao Nian’s birthday, everyone gathers together to celebrate. Leng Xue and the Princess arrive fashionably late together which raises some eyebrows. What is truly surprising is to come though as Leng Xue announces that he is going to marry the Princess. 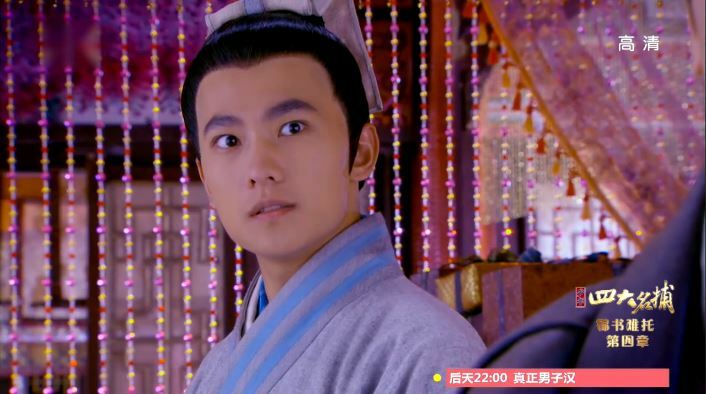 Zhui Ming is upset of course and Tie Shou wonders about Li Mo. Even Zhu Ge and Jiao Nian come to warn Leng Xue about deciding so rashly. Haven’t had enough? Click for episode 41 recap! 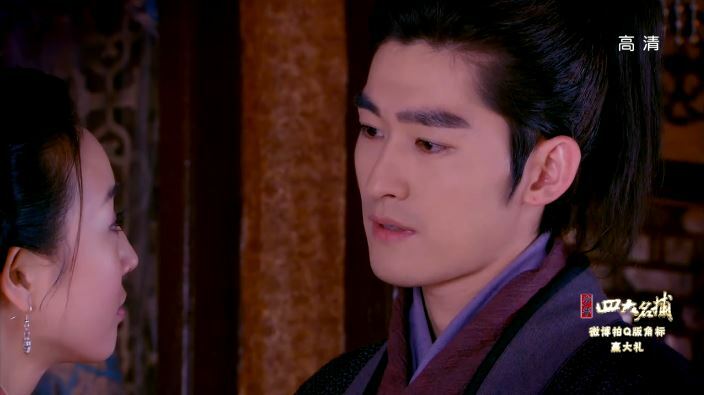 Li Mo tries talking to Leng Xue, but he’s all like I just wanna be rich. She still believes that he has some unexplainable reason.